Click Here for More Info or to Book Your Jekyll Island Vacation! Just outside the border of Florida into Southern Georgia is a beautiful island called Jekyll Island. You may have heard of this island for their amazing Shrimp & Grits. They host a Shrimp & Grits Festival every year. Yes, their Shrimp & Grits are truly amazing; but there is so much more to this incredible island. Come along with The Jones Family as we experience the must do’s in Jekyll Island. These must do’s include; Driftwood Beach, historic Jekyll Island Club Resort, kayaking with manatees and stingrays, behind the scenes at the Georgia Sea Turtle Center, and so much more in Jekyll Island. 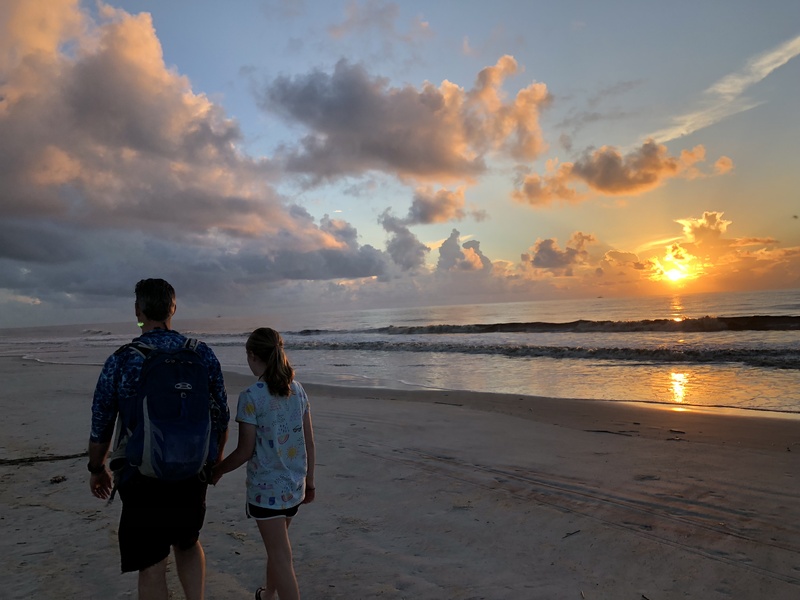 We hope you loved Jekyll Island, just as much as we did. Cabana Bay Beach Resort Favorites!